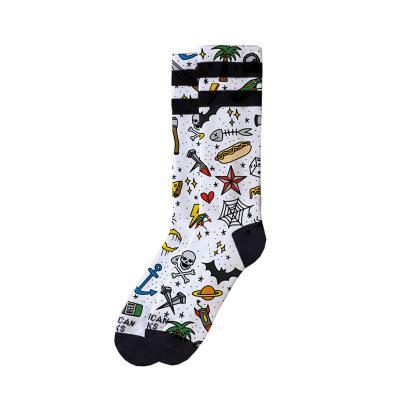 Born of a life driven by music and sport and inspired by the retro skate style of the 70's, American Socks is a brand that relates to everyone's individual lifestyle. 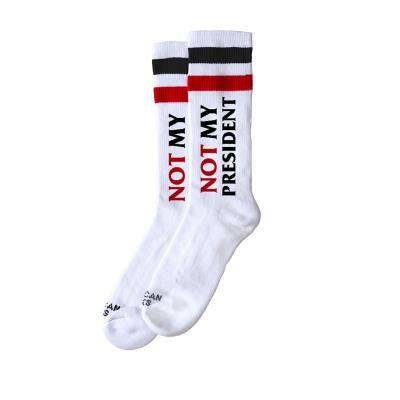 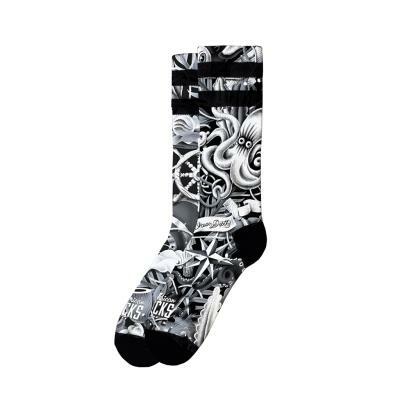 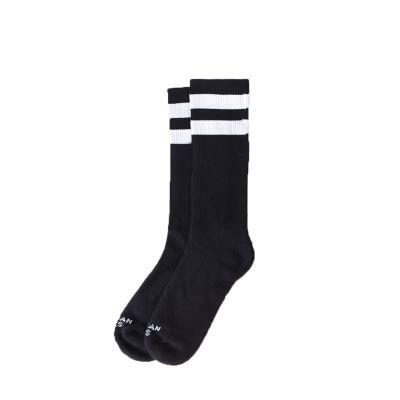 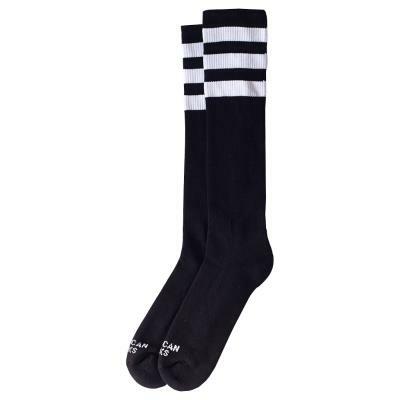 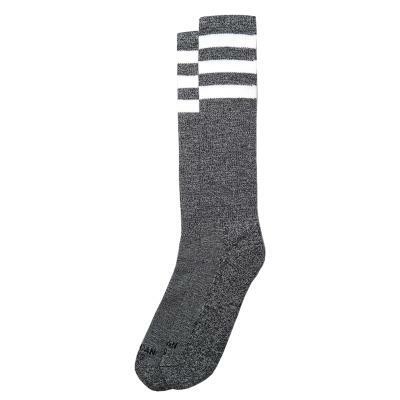 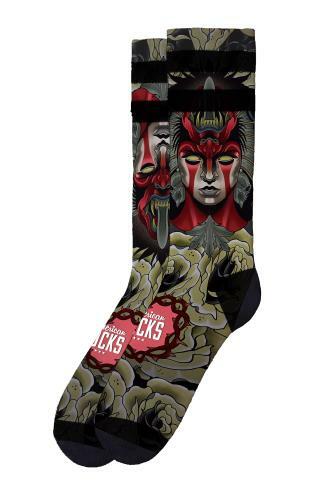 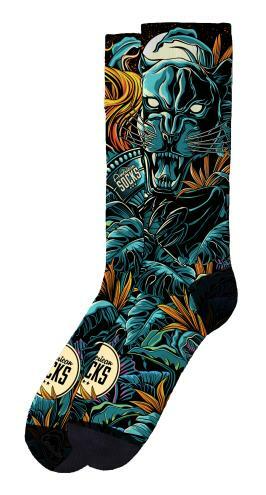 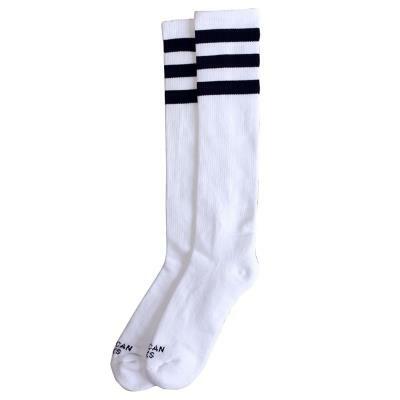 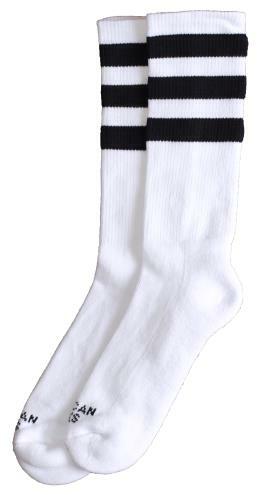 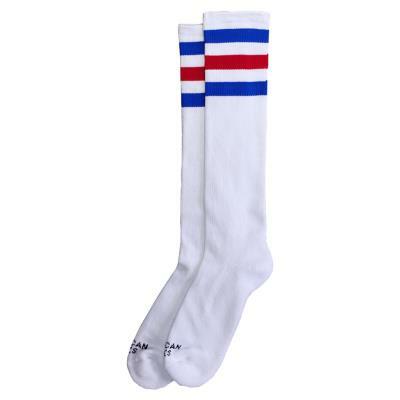 The American Socks range of knee high retro sport socks bring a vibe of alternative culture and urban attitude to your feet. 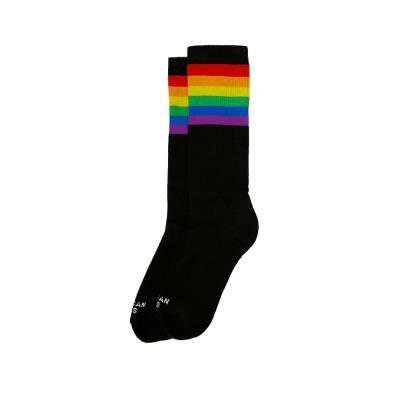 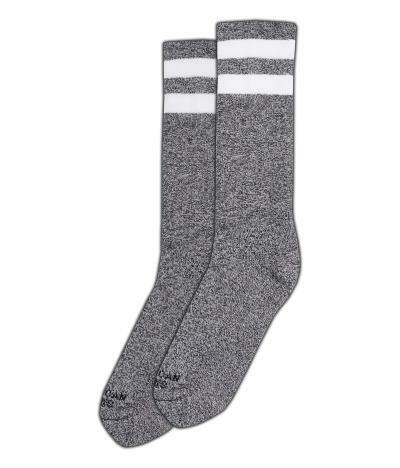 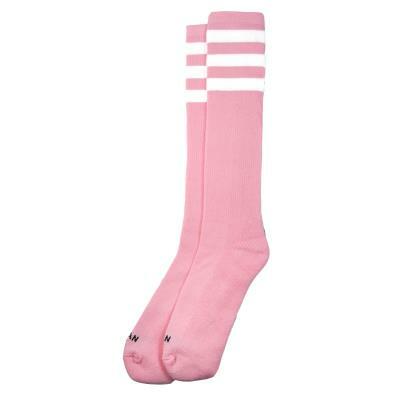 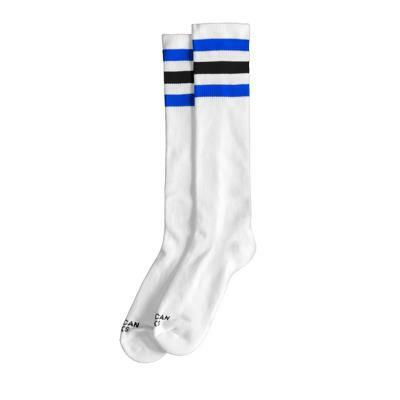 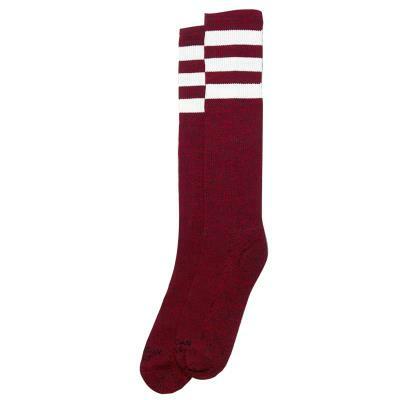 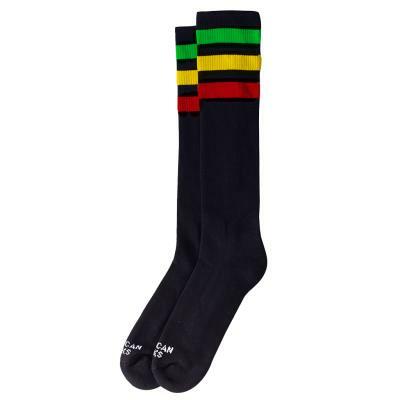 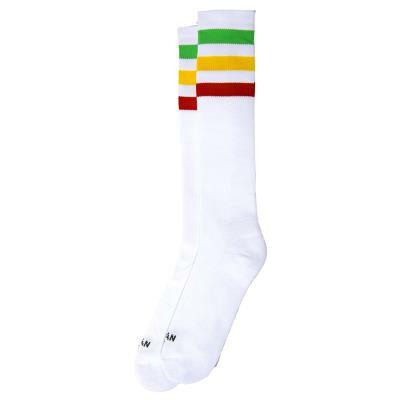 Designed and manufactured in Barcelona, Spain the American Socks range of knee high socks are designed for endurance and action using eco-friendly cotton and dye.